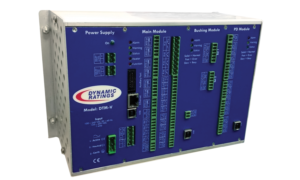 From sensors to software, Dynamic Ratings helps utility and industrial customers improve transmission, distribution and substation systems reliability by implementing partial discharge monitoring, leading to increased maintenance savings and reduced outages. Because partial discharge (PD) activity is often present well in advance of insulation failure, it provides the most evident indication of defects and deterioration. Asset managers can evaluate partial discharge activity over time and make informed strategic decisions regarding the timely repair or replacement of the equipment before an unexpected outage occurs. There are several different types of partial discharge measurement practices including classical electrical PD measurements, ultra high frequency PD measurements, and ultrasonic PD measurements. To learn about the different partial discharge measurement styles – download this handy guide. We design, manufacture and integrate innovative sensors, monitors, and controls for data collection, analysis, and diagnostics. 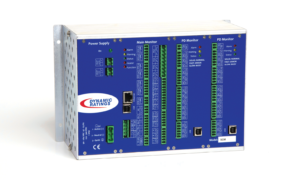 With the use of our asset management tools, our customers realize maximum benefit from partial discharge monitoring. 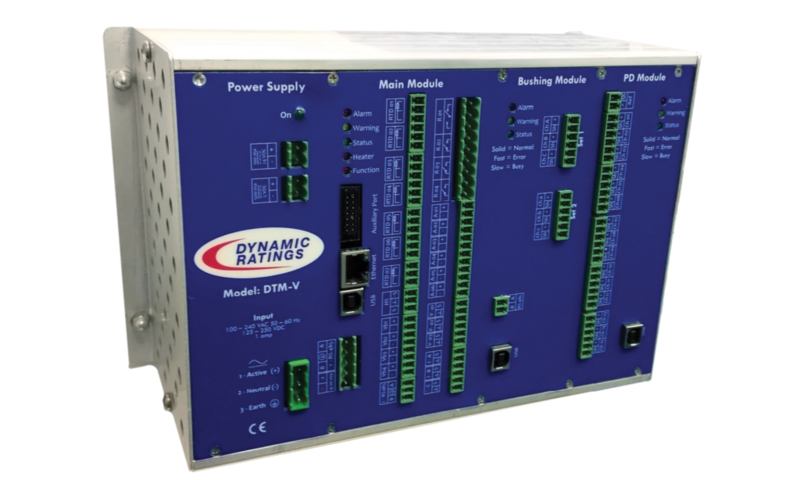 DM Series monitors provide advanced partial discharge monitoring and bushing monitoring for transformers. The DM Series product is scalable allowing customers to extend the coverage of monitoring to suit applications today and tomorrow. Our unique visual tools make PD data easy to interpret for first level analysis. DNP and Modbus communication protocols supported. 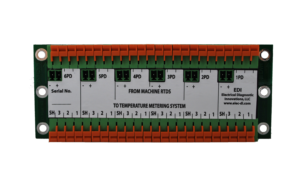 The RMM partial discharge monitor provides information as to the health of the stator winding insulation in medium and high voltage motors and generators and can be used on variable frequency drives (VFD). Communications ports include Ethernet, USB and RS-485 with a standard communication protocol using ModBus. DNP-3 is available upon request. 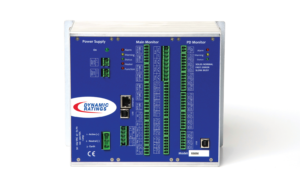 The SCM Partial Discharge Monitoring System can have up to 60 channels, which makes it a cost effective solution for monitoring large line-ups of switchgear and cable systems. Continuous, on-line monitoring of PD activity, provides the means to detect pending insulation failures that are not present in traditional maintenance practices. For complimentary partial discharge monitoring sensor information, visit our Sensors & Accessories page.